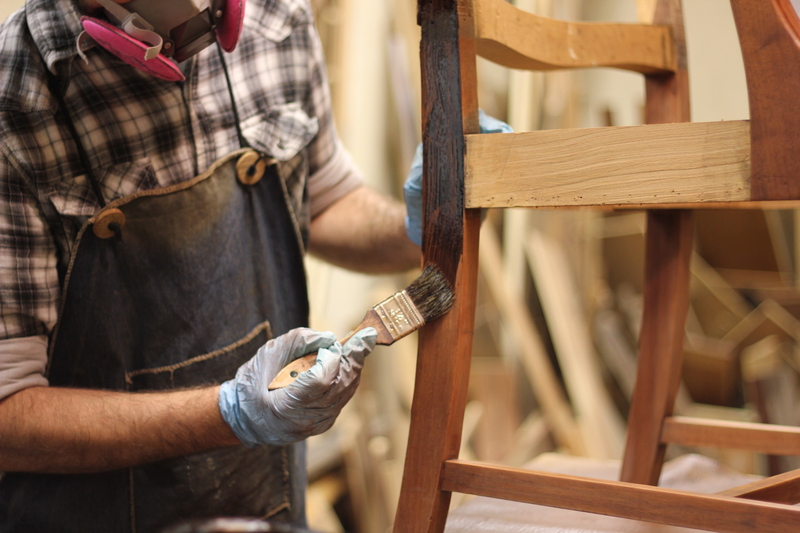 Over the years our philosophy has changed and developed as we have grown to appreciate the artistry, craftsmanship and attention to detail that is so apparent in the antique furniture we work on. As time has passed, we have come to realize that we have a responsibility to preserve this furniture for future generations to appreciate and enjoy and perhaps, even to learn from. Therefore our mission is to provide quality products and services related to the preservation and restoration of furniture and architectural components.